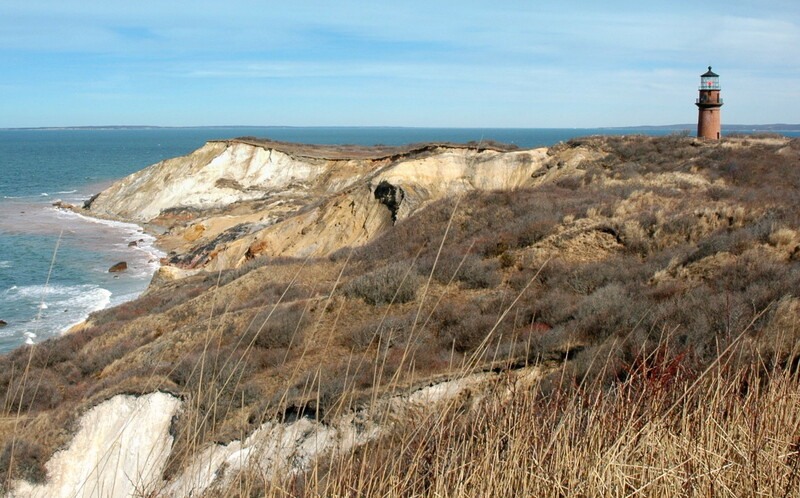 Five lighthouses were constructed at various strategic locations across Martha's Vineyard between the years 1799 and 1869. These historic landmarks have been lovingly preserved and maintained even though it meant fighting the elements or relocating them to protect against encroaching erosion. In 2015 the Gay Head Light was relocated to a new location further back from the receding bluff in what you will surely agree was an amazing feat of engineering. You can click here to watch the process through time-lapse video photography. Perhaps you would like to know exactly how they accomplished this herculean task. Here is a video that explains the process to prepare the Gay Head Light for relocation. Families have visited the Martha’s Vineyard Lighthouses for decades to take wedding pictures and family portraits. 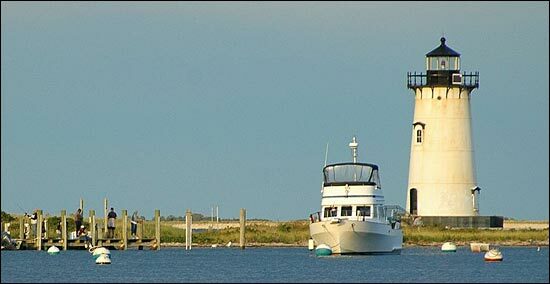 People gather at the East Chop Light during summer evenings to pay homage to the setting sun in silence or song. 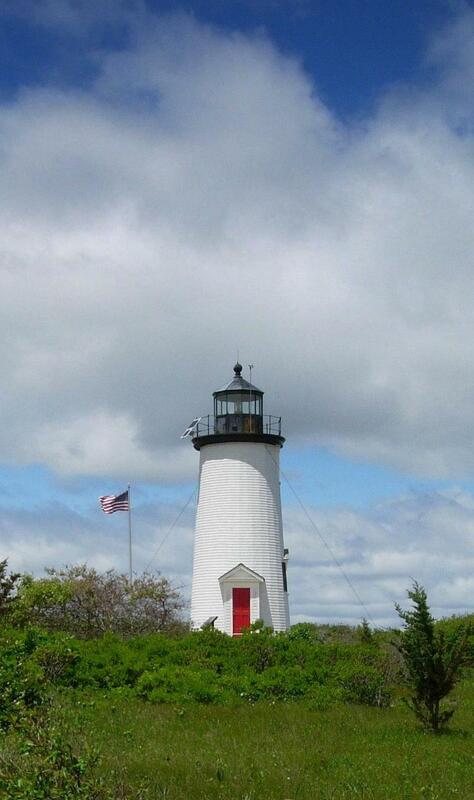 Make sure a trip to at least one these majestic sentinels is on your Martha's Vineyard vacation agenda. 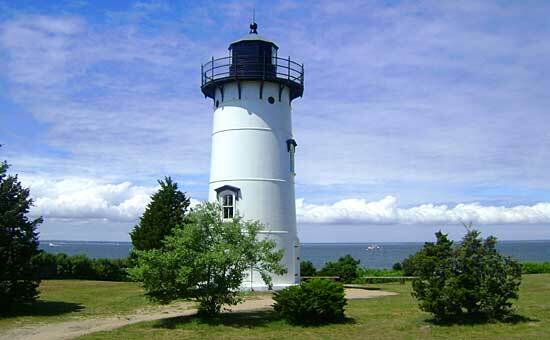 But first take a few moments and read this excellent Martha's Vineyard Magazine article about the history of our five Island Lighthouses, and the sixth Lighthouse that is no more. 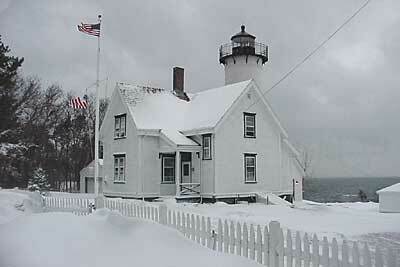 West Chop Light in weather most visitors to Martha's Vineyard do not experience - blizzard!